We Deliver the Best Healthy Smiles. When you visit the office of Dr. Harinder Sandhu, your smile is our top priority. The entire team at Evergreen Family Dental Care is dedicated to providing you with the personalized, gentle care that you deserve. 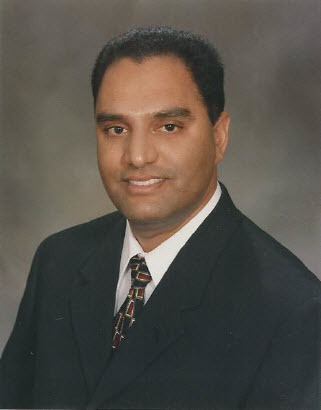 Whether you are looking for a routine cleaning, or you would like a complete smile makeover, Dr. Sandhu can do it all. Dr. Sandhu specializes in preventative, restorative, and cosmetic dentistry for the whole family! 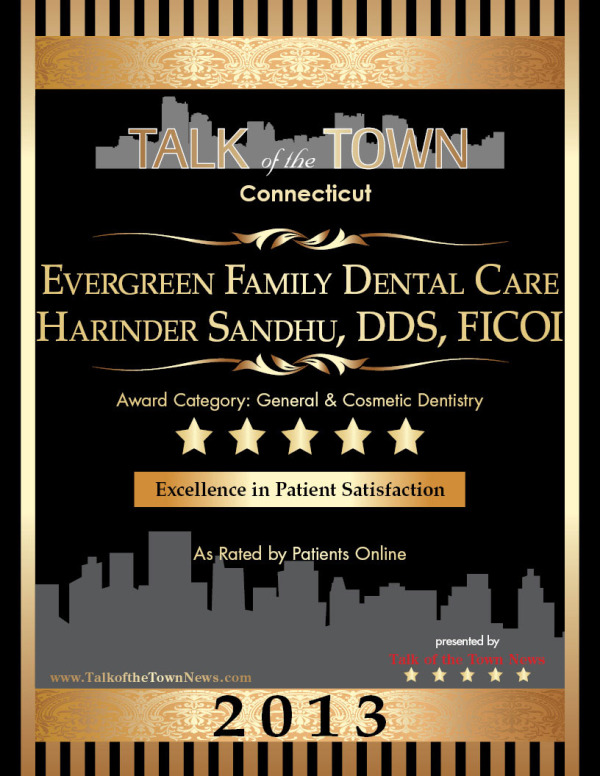 Ridgefield, CT family dentist, Dr. Harinder Sandhu offers a broad range of family dentistry services for both children and adults. Available treatments include dental cleanings, children’s x-rays, fluoride treatments, sealants, fillings, crowns, root canal treatments, extractions, and more. Contact today.